How about a fun family float while summer is still in the air? Grab anything that floats: tube, raft, canoe, kayak, or paddleboard. 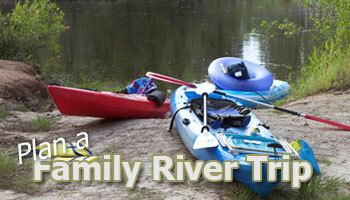 Blackwater River State Park is a great destination the whole family can enjoy. Try a day trip or even bring the tent and camp a day or two. I’ve lived here for years and I never realized you could access the river without renting a kayak or tube. This summer I began searching for a good swimming hole and a place we could put in our kayak without having to rent one. 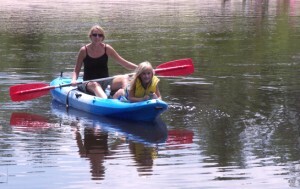 After reading up on a few blogs and searching google maps we discovered Blackwater River State Park was just the place. 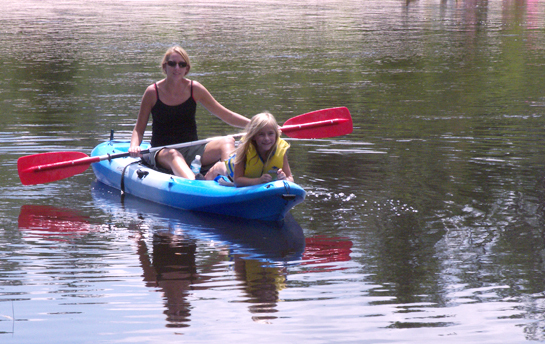 At Blackwater River you only need to pay the $4 parking fee and you are all set. If you want to try out that tube or kayak with your family but do not want a long trip, we discovered some easy access points. I’ve mapped out the two our family has enjoyed. Our kids are 5 and 7 and they were the perfect trip length. Along the river, we stopped at a sandy beach where our son and I played on a rope swing. You will probably want to bring two cars for a river trip. With two cars you can leave one at the end of the trip and take the other to the beginning. And, you don’t even need a kayak. There are big and inexpensive tubes available at your local CVS or Walgreens that are perfect for a leisurely float. This summer our family enjoyed quite a few days on the river. From the parking lot, we discovered an easy access to a sugar white beach on the refreshing river. To get to the beach access, cross the street and follow what is called the Chain of Lakes trail. It’s just a short distance away. Our kids made friends and had a blast playing in the river. We spent the whole Sunday before school started back, kayaking and playing on the river beach. We ended the day, cooking burgers on the barbecue grills and even let the kids roast marshmallows left over from the previous weekend’s campout. Ahhh, what a fun way to build lasting summer memories with the kids and without the long drives. Nice tips for someone who isn’t real familiar with this area. 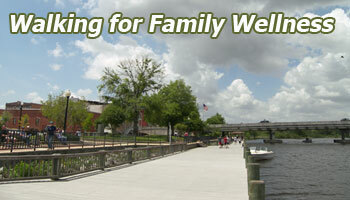 Pingback: Pensacola with Kids » Do you like to get outdoors? Explore Outdoor Gulf Coast! Has anyone camped on Johnson Beach ? I have visited the beach a couple times for a afternoon,and have always liked it but was wondering if it was good for few nights camping further down the beach? Thanks! Hi Jim, I’ve never camped there but know a few folks who have camped down by Fort McRee. I’m not sure if you can park overnight in the park. The folks I know took a boat to camp. I think it’s about 3 – 4 miles hike from the road to Fort McRee. 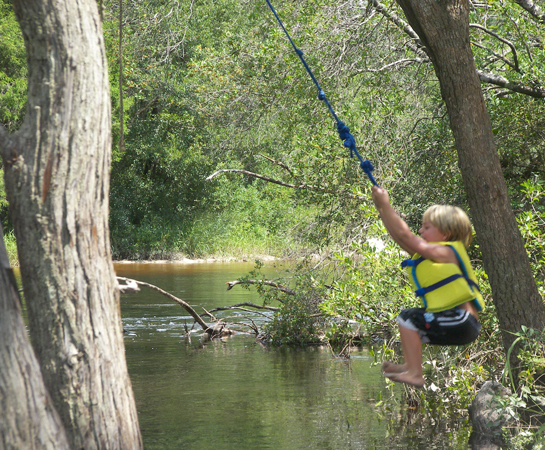 I floated down the Blackwater river a few days ago and was very relaxing and fun.It was very nice for kids too. We had kayaks and a paddle board we used.